Other resources related savings (reasonable severance, resource add-on acquisition cost, training cost, etc.). Access to specific skills / domain expertise / methodology, etc. Outsourcing legacy maintenance to motivate developers by moving them onto more glorious tasks. That is a well known double-edged sward though. Dealing with sawmill of resource demand. Need for resources goes up and down if you staff at the top level your resource utilization suffers, if you target the bottom you can not react to market needs. Proper offshore supplement can help alleviate the issue. Risk mitigation, for example: should you hire for dealing with substantial spike in demand? Is the change permanent or when the novelties ware off you will be facing RIWFs? 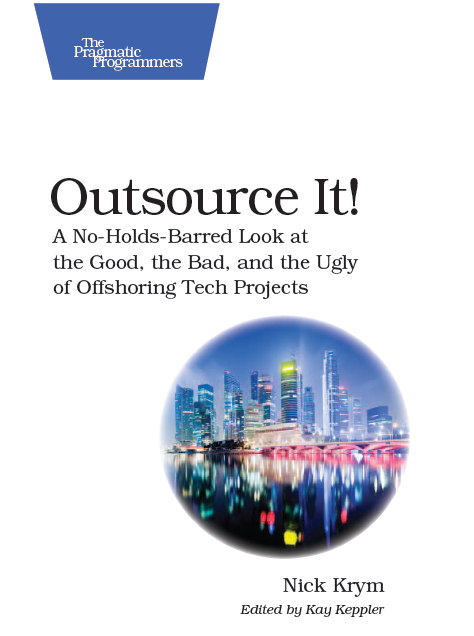 Outsourcing could be a better way to handle the spike. Using third party operational expertise, existing processes, certifications, etc. While in a way each of the reasons above could be enough to consider offshore in my view you need more than one reason to actually go offshore. The risks and penalties are just too high. And that deserves a separate discussion.